Mental health is a pressing global challenge – mental, neurological and substance use (MNS) disorders account for 14% of the global burden of disease, yet 85% of people do not have access to treatment. Mental health only receives 1% of all overseas development assistance for health, and most of this goes to research. Innovations in global mental health face a number of challenges that prevent them from reaching their potential – innovators often struggle to see a clear pathway to scale and sustainability, therefore do not receive the recognition they deserve. 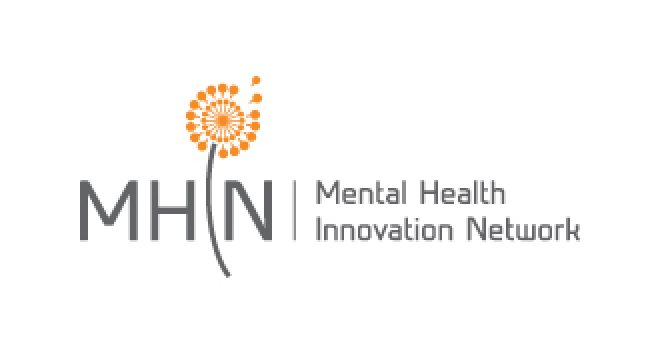 In 2018, we're investing in and supporting three grass-roots innovations, targeting different populations on different continents, from the Mental Health Innovation Network (MHIN) community that we believe have the potential to be scaled up or replicated in new settings. To stay up-to-date on all things Ember, take a look at our website by clicking the button below and follow us on twitter @Ember_Incubator!